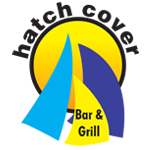 The Hatch Cover Bar & Grill - Best Wings in Colorado Springs! Welcome to the Hatch Cover! We are Colorado Springs’ best kept secret! 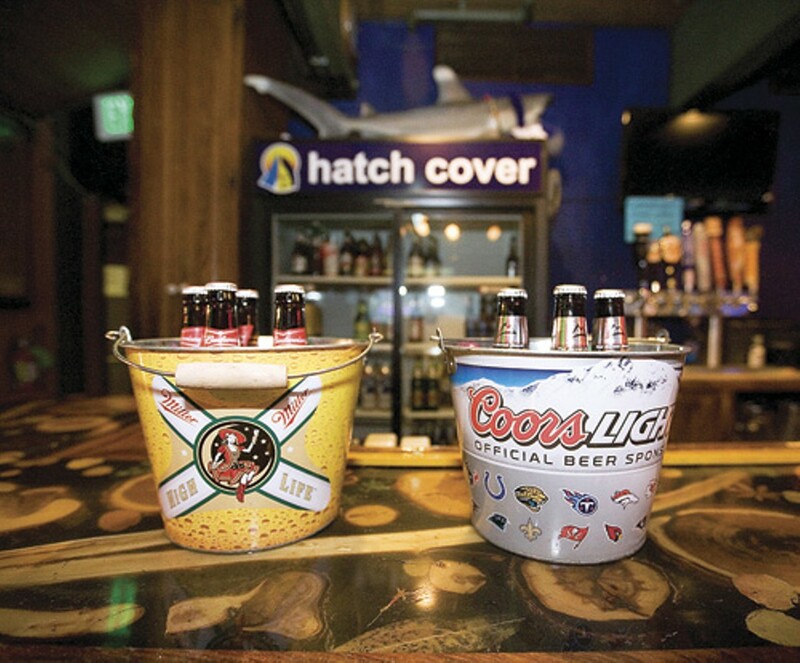 Located on the Southwest side of town, on the outskirts of The Broadmoor neighborhood off Nevada Ave. just south of Lake Ave, the Hatch (as known to regulars) has been a regular stop for friends and neighbors for more than 40 years! We specialize in delicious, reasonably priced lunches and dinners in a relaxed bar and grill atmosphere. 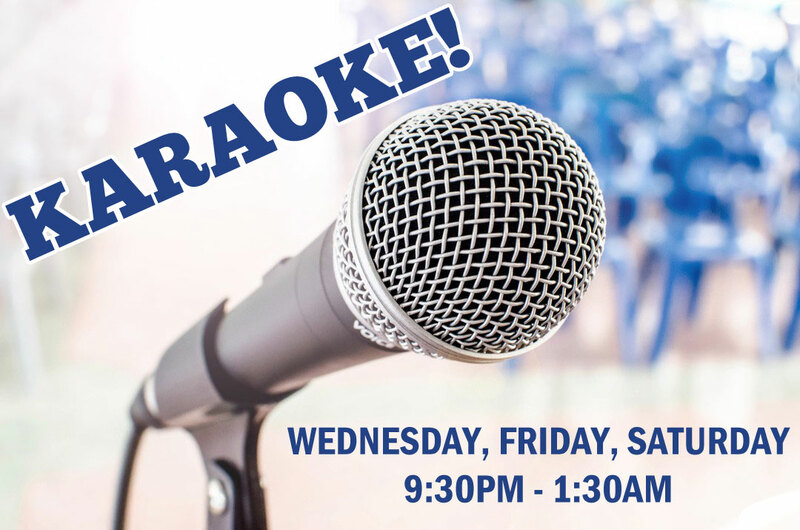 Watch your favorite team on one of our 20 HD TV’s, play pool, darts or poker, or make an appearance on our karaoke stage! There is always something going on at the Hatch!